Pamela Padilla is no longer weeknight anchor at Telemundo Denver and has left the company. A station spokesperson confirmed her departure, without providing any further details, and confirmed investigative reporter Rosy Zugasti is filling in as news anchor. The spokesperson would not address if the station is doing a search for Padilla’s replacement or if they would promote from within KDEN. 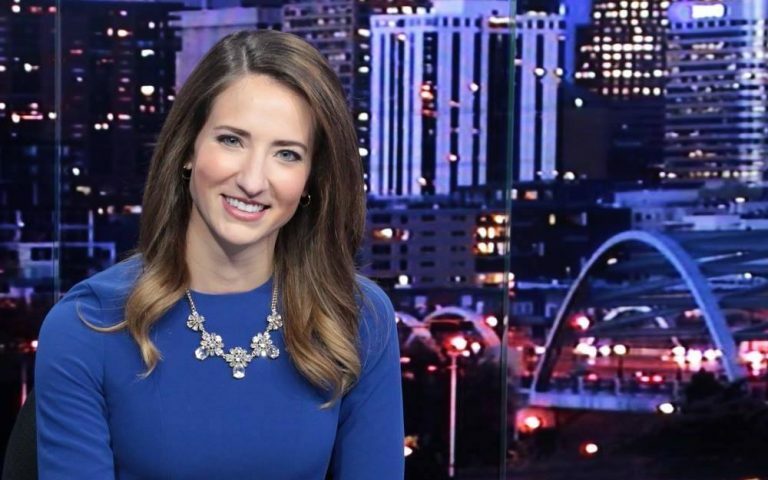 Padilla joined Telemundo Denver as an MMJ in February 2015 and was promoted to news anchor months later. In 2016, when the station expanded news coverage, she added a 4 pm newscast to her duties, co-anchoring a total of four weekday newscasts. She previously worked as a web editor at KXTX Telemundo 39. How sad it is to hear this. We became friends with Ms. Padilla in the coffee break room and got to know a really sweet lady. Claro sólo tienes que caerle bien al déspota de San Diego para que rápido te pongan de ancla y toda la mediocridad que el contrato tiene que irse detrás de él siguiendolo porque saben que están desprotegidos a falta de talento andar haciendo la barba al acosador número uno de la televisión hispana en Estados Unidos metido en San Diego. El hombre que Telemundo protege A capa y espada aunque le renuncian docenas de empleados en todo lugar donde él llega hasta que no le caiga una demanda colectiva no van a aprender.